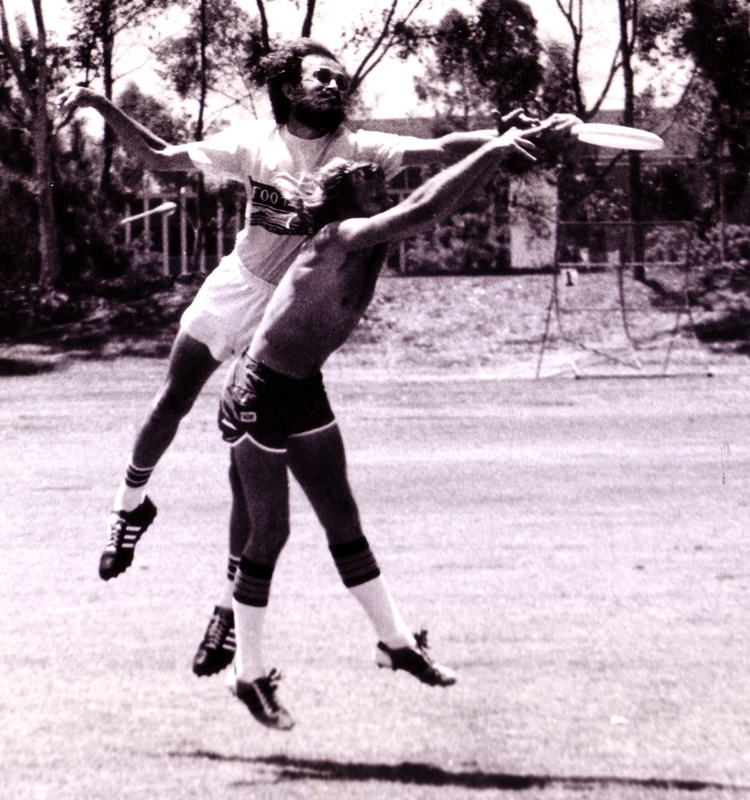 Dan Roddick, interview, not only there at the beginning of Ultimate Frisbee, he also helped the sport grow through the 70’s and 80’s too. Geoff West, there in the carpark, back in ’69, one of the original players, and subsequent Johnny Apple seeds who took the sport out to the US colleges and beyond. Then there is Nick Cash, UK legend, multiple national and European winner, with the insanely long player career from ’76 to 2015. Cian O’Morain then amply demonstrated that Ireland has created plenty of it’s own awesome talent too, discussing his time in Ireland and also with the serially successful Clapham in the UK. Early in the year we had the WCBU in Dubai. Irish teams were ably represented and several are featured here. This piece in particular sparked a lot of interest too. The Uganda team being one of many teams making a first appearance at WCBU to the delight of all they encountered and played against. Back home all the Irish colleges reviewed how their 2014/15 season had gone, with lots of interesting and positive insights. Tadgh Healy, captain of UCC, Cork and Ireland shared his insights and experiences with us back in March. The up close and personal interview with Dominic Smyth also inspired many readers. this April Fools piece did really well and was seen all over the world. NB this in only a selection, and you’ll find many many more pieces both on SarahPaddleSwim and also at Skyd. Thanks for reading and have a great 2016.